Pregnancy is a crucial time for most couples. Mothers cease consumption of anything that may pose a danger to their unborn child including alcohol, cigarettes and any other harmful substances. 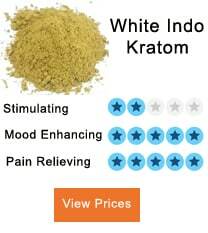 But when it comes to Kratom, that is where the confusion comes in. No studies are proving whether or not it is good for a pregnant woman. Most people that use it will tell you that it has no additives, so it is unlikely to harm you. But unfortunately, there is no evidence to back this up. Mitragyna Speciosa has numerous health benefits which can help in treating moods wings, backaches and headaches experienced by a pregnant woman. But no mother would like to jeopardize the health of her baby. So, if you are not sure about using it during pregnancy, this guide will simplify things for you. 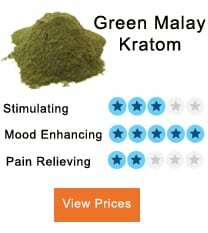 Is Kratom Safe During Pregnancy? 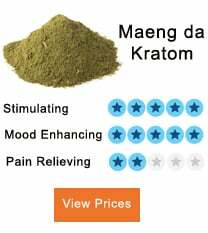 1 Is Kratom Safe During Pregnancy? 2 Can this herb be harmful during pregnancy? 3 What if It acts like Opiates? Can it be taken during pregnancy? 4 Should I stop using It during pregnancy? 5 Any side effects of using this herb when Pregnant? Your number one priority as a mother to be is your safety as well as that of your unborn baby. It is generally considered safe. Because if it weren’t, there would be some research proving otherwise, just like the way Opium and Marijuana were proven to be unsafe. Also, most people argue that this plant is a natural herb which contains no additives and chemicals that may pose a risk. Can this herb be harmful during pregnancy? The same lack of research makes other users believe that it can be harmful since it contains alkaloids that may endanger your baby. The alkaloids are said to interfere with the growth and differentiation of your unborn child. Some people also say that this herb causes one to be dependent on it both physically and psychologically. So when a pregnant mum takes it, it can lead to withdrawal symptoms in the child after delivery. In the long run, this withdrawal symptoms can lead to the child being mentally retarded or have stunted growth. The other argument is that nothing should be taken during pregnancy unless the doctor has prescribed it. When one is pregnant, she tends to evade consumption of most medicines since they may cause side effects. And this herb is just like any medicine. People with this view argue that it exerts the same effect as coffee which can lead to changes in the maternal circulation such as vasoconstriction of the maternal vessel and reduced nutrition supply. What if It acts like Opiates? Can it be taken during pregnancy? Opiates come from opium. They are used as painkillers. Side effects include addiction, cravings diarrhea and stomach pain among others. Mitragyna Speciosa is said to bring about the same effects of opiates only that they are fewer. So it is possible that taking this herb may cause miscarriage, premature birth and other pregnancy complications. Even worse, it can lead to kidney failure and damage the internal organs of the fetus. Although it is not scientifically proven, some mothers have reported these adverse effects. Should I stop using It during pregnancy? 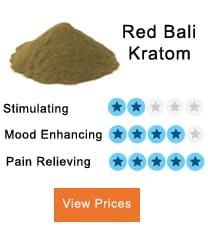 Kratom is mostly used for pain management, and you need to use it on a daily basis so that you can benefit from this herb. When you get pregnant while still taking this herb to relieve pain, it is advisable that you reduce the dose to minimize the risk of putting yourself or the fetus in harm’s way. 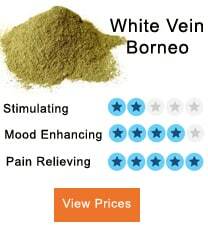 But because this herb can lead to withdrawal symptoms, it is best that you taper the dose gradually. Also, speak to your doctor to guide you on how best you can use this herb. Any side effects of using this herb when Pregnant? Using this herb while you are pregnant can result in morning sickness, and though not proven, some women have reported constipation. However, the main problem of using it during pregnancy is it can lead to liver toxicity because the metabolism of this herb takes place in the liver. It can cause adverse liver complications to your unborn child. 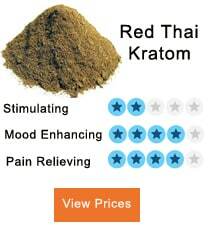 Also, when you decide to use Kratom, don’t take it during the first four months of the pregnancy. Why? That is the time the neuro system of the fetus is developing. The choice of whether to use or not to use this herb is entirely yours. While many herbs are considered safe for both you and the unborn child, many should be avoided. We strongly advise that you speak to a doctor before taking Kratom, to ensure that you and the fetus are protected from any health risk.